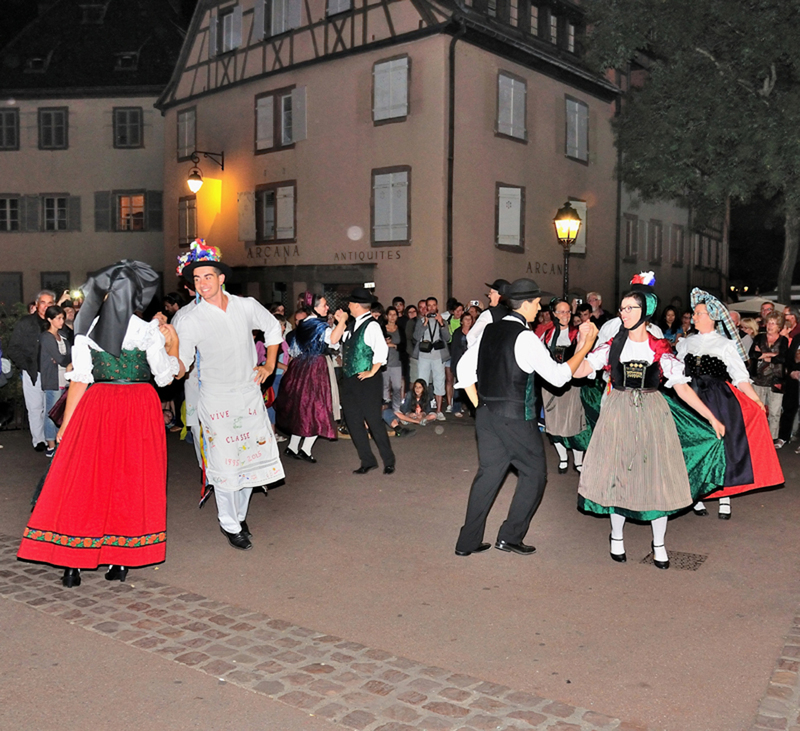 Mr. François Heitzmann creates in 1963 the « Accordion-Club of Biesheim » and called it « Rhénania 63 ». 1972 the « music-school » take shape. 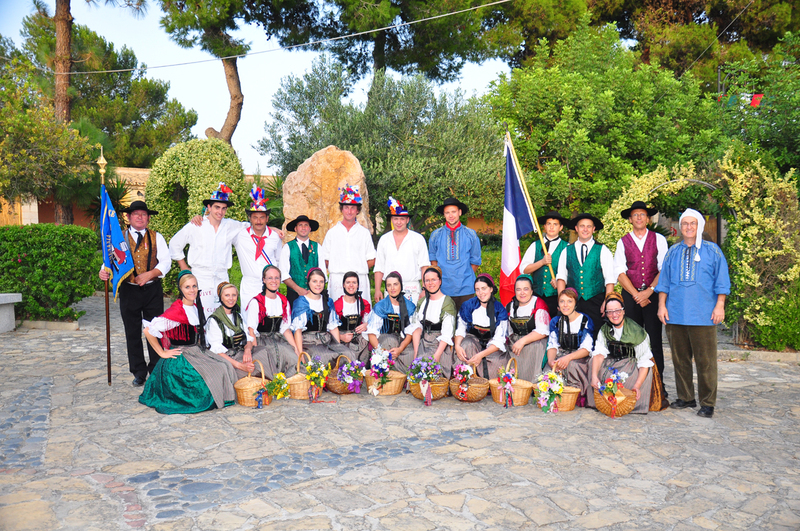 On his 10th anniversary « Rhénania 63 » extends his activity by adding a section « Folk-Dance ». 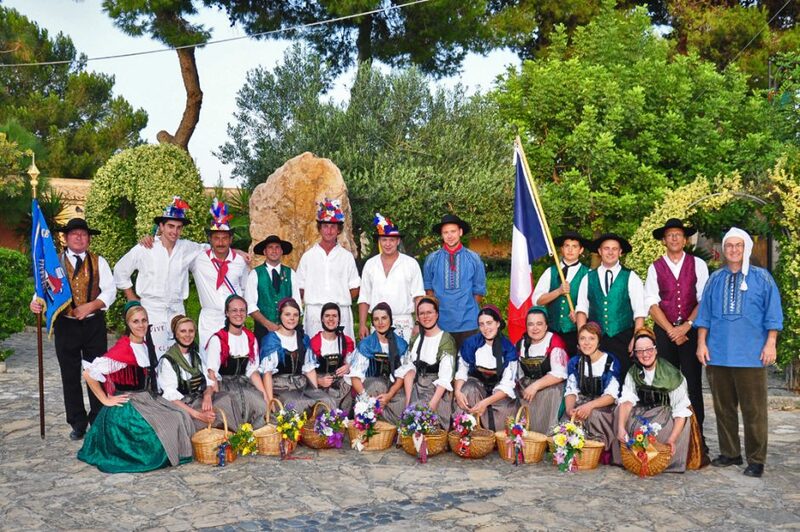 For their 20th anniversary they join the folklore group « Alliance » of Biesheim, so is founded the « Rhénania Alliance ». 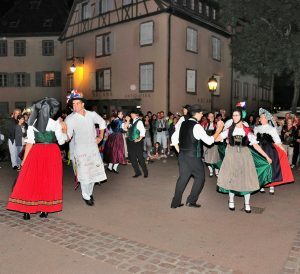 In 1998 on the occasion of their 25th anniversary they organize for the second time the « European week of youth and culture ». On the 30th anniversary, Rhénania-Alliance with his new flag seals definitively the fusion of both groups. Present on many occasions on various local, regional or international events the association under the leadership of Mme. 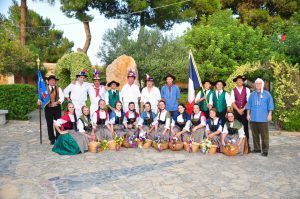 Claudine Lenner, tends to prove to be over the frontiers a real link between folks, friendships are sealed in spike of the different culture, tradition or music characters, which is the main aim followed over years with success by the association.